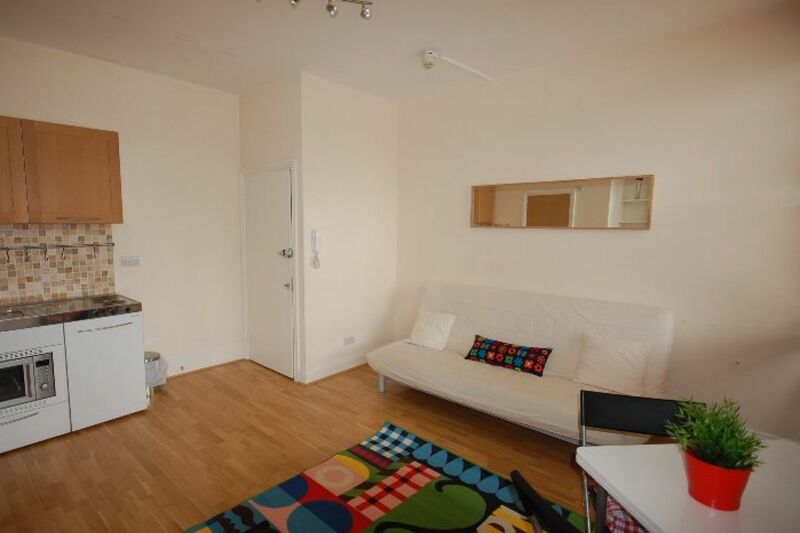 Stunning, large self-contained studio in excellent condition to rent minutes from Finsbury Park station (Zone 2). 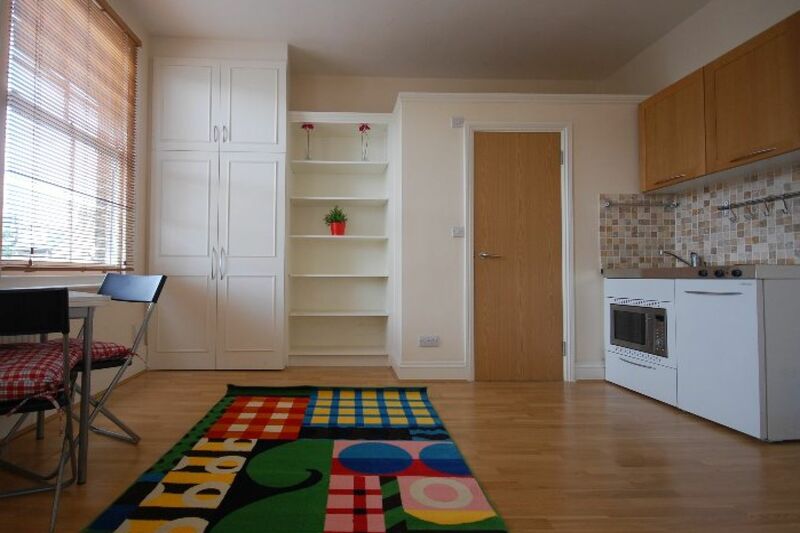 This second floor studio has a kitchenette with electric hobs, fridge with freezer box and a microwave grill oven, gas central heating. 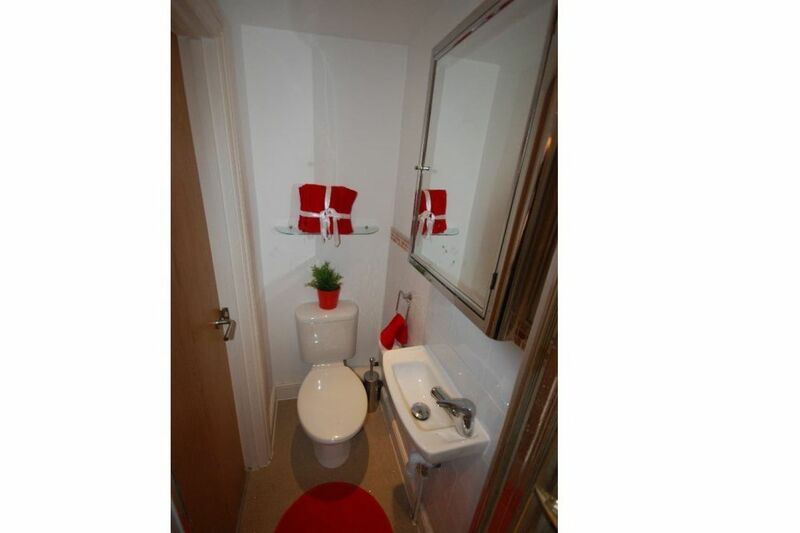 It has it\'s own shower and toilet which are located inside the studio. 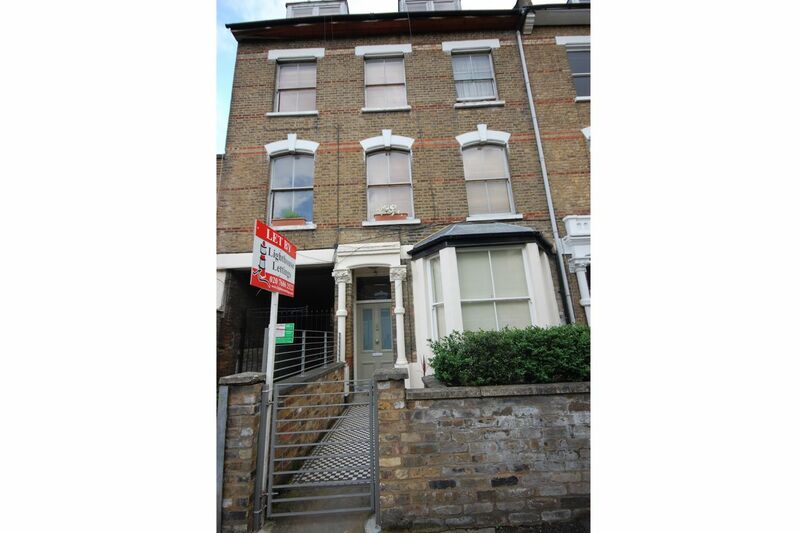 It is offered fully furnished which includes a sofa bed, table with chairs, wooden floors and fitted wardrobe. Finsbury Park offers many local buses and also has the overland station, and the tube offering the Piccadilly and Victoria Line services. 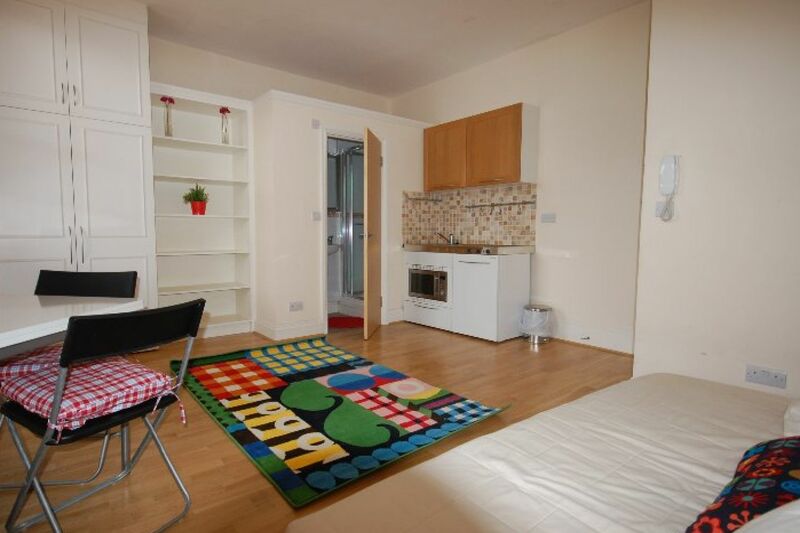 The house offers a communal garden and also laundry facilities. The beautiful open spaces of Finsbury & Clissold Parks are also close by. 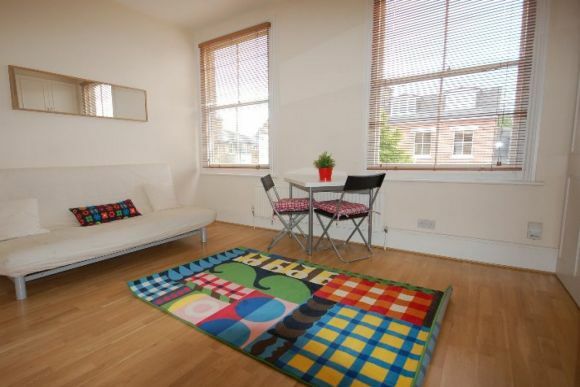 Studio size is 18.60 square meters so ideal for a couple. 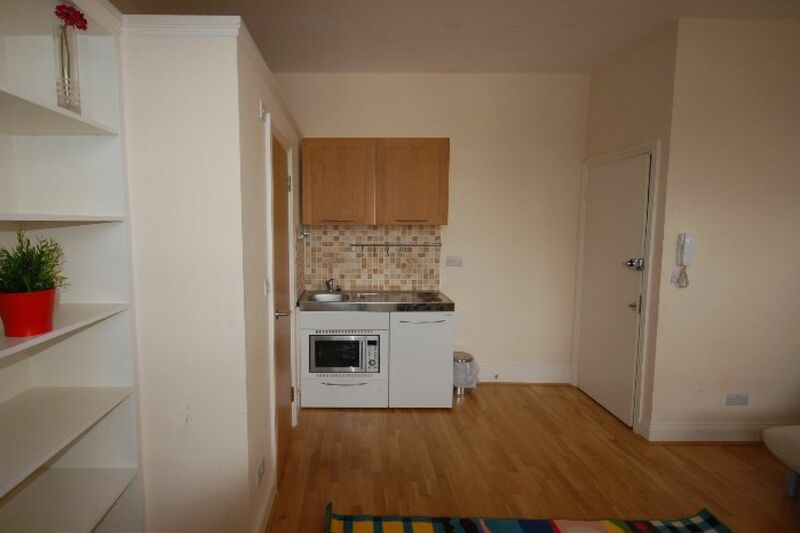 Rent includes council tax, internet, gas heating, water.